Welcome to 13th century England. The most deadly plague in history, the Black Death, has ravaged the country, claiming millions of lives. 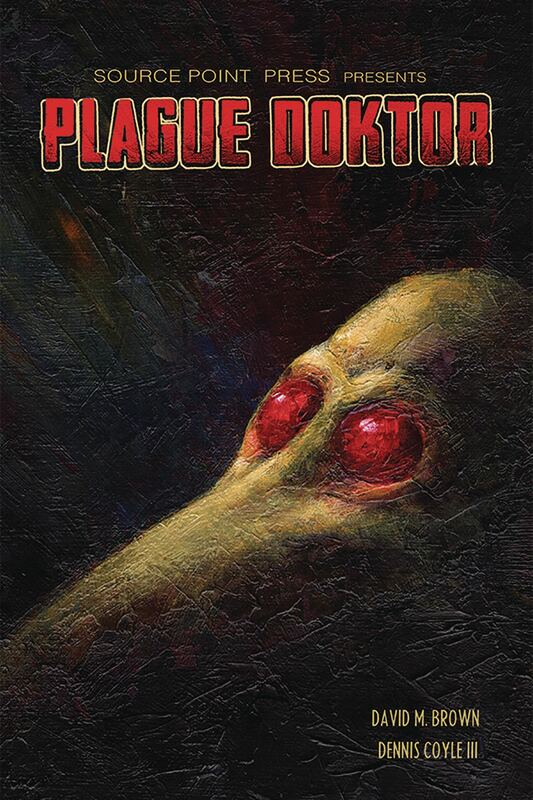 A young plague doctor sets out to help the sick and dying, but as he enters the next infected village on his journey, he finds himself in a surreal metaphysical battle for the fate of all humanity!